Jese is great and I hope he gets promoted. I however don't think he offers what Morata offers though in terms of work rate. I watch Castilla games, Jese's attitude is not always great tbh. tbh I disagree Jese's workrate is tremendous ALWAYS tracks back to help the midfield. However he recently has become so disconnected from the games and I blame it on mou's lack of trust in him Castilla are midtable atm and mou still doesn't let him even train with the first team. a player of jeses quality is good enough to be a starter for the first team let alone bench player. Steven Mr Queen and Morata indeed look a lot like eachother. 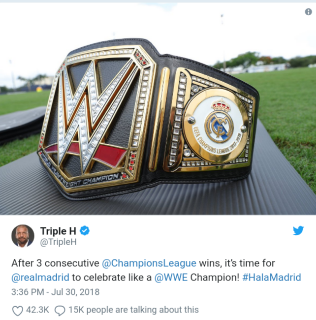 I think his return to Madrid is basically out of the question now. Mandzukic is the first choice CF for Juve and Simone Zaza has taken over the backup spot. In essence, Morata is now the 3rd choice for Juve. Dybala and Mandzukic have forged a good partnership.Both players are performing excellently atm so it would be hard for Morata to gain back the starting role. Anyway, the contract extension means he's staying for another yr atleast. well what do you know another 1 season greatness, followed by what happened? the next season typical. Morata is not that good, and now he thinks he's something else, his finishing is average, last year all went in, like Chad said he had to mantain his level to prove it wasn't a wonder season and just that and he hasn't so far. I still don't understand why people keep sayiing he is not world class. 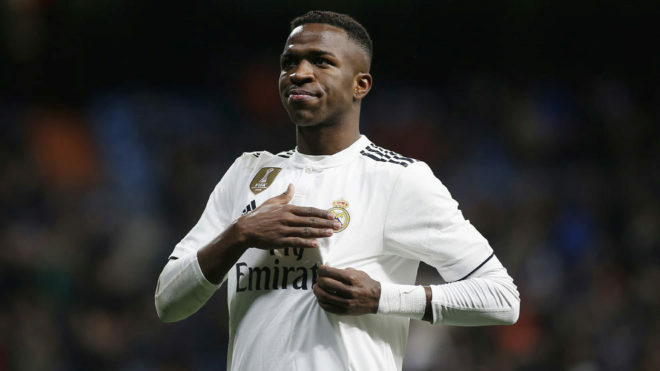 Since I saw him in castilla and the type of goals he scored, I knew he was going to play for a big club.All top teams are bidding for him but people keep insisting he is not world class. Top scorer in most of the under 17, I am sure he'd make the number 9 his own in the NT. He tracks back/hassles the opponents when they are with the ball, he can take a short with either foot, can use his head, can hold up the ball and is fast with the ball at his feet. Not to mention that he is a good finisher. I would prefer we bring him back and use him. Given that Benzema has decided to be injury prone, I believe he will get enough minutes to grow in confidence. I believe he can play with the same heart and determination as lucas vasquez and has the potential to be a starter. 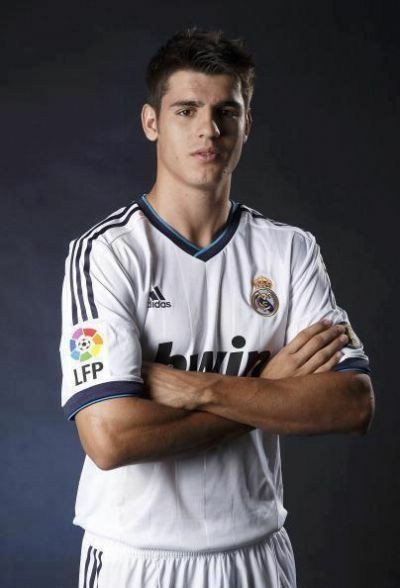 Morata, don't fail me, seems like I'm the only madridista that believes in you. Because he failed Carlo when Carlo needed him. Morata was given many chances to succeed here. he didn't take them. he choked. he failed. I don't know everyone's opinion but for me, I moved on a long time ago. He had his chance. and from what I observe, he hardly improved at all. Let's see what he can do for Spain in the euros. though I doubt he can change my opinion of him. he is a limited striker. the real problem with Morata is that he is only good on the counter attack. when faced with a team who is organised well defensively or one which is parking the bus, morata gets easily taken out of the game and we end up playing with 10 rather than 11 on the pitch. we have many concerns as is, lets not increase them and waste money which can be better spent. Not really. He's the same. The stats from his first year compared to his second prove it out too. There's a reason he couldn't displace Mandzu as the starter. His finishing is the big problem. If he could fix that, It would be a big step. There is no better motivation for him to improve and polish his skills than his second chance at Madrid. Think of the amount of heart he would play with,(atletico) which sometimes will outweigh skill (madrid) which most believe he does not possess. 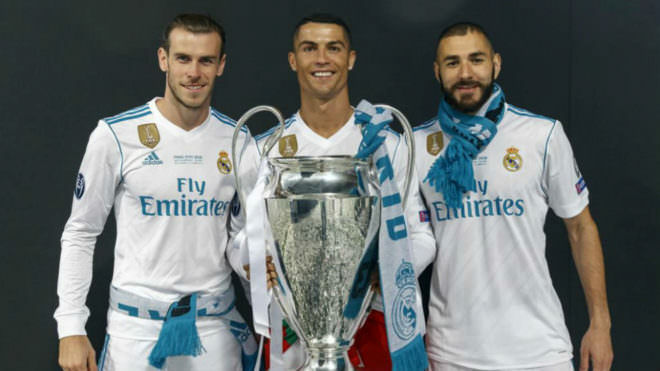 U cant compare the energy and concentration of carvajal and vasquez to other players; they bleed white by birth (castilla) and not by conferment. He is the perfect sub, one who will play his heart out and has the potential (may be unfulfilled) to be a starter. I don't think judging youngsters at their first stint in top level football is fair. They can always improve and reach a level good enough for us. Casemiro was sent away by Carlo after one year, look at him now after his Porto time, he is a different player than he was before. If Morata can contribute something to the team then I think we should bring him back. He has good resale value, so there is little risk in this deal. It's not like Benzema contributed anything to the cl last year, while Morata was huge for them in almost all cl games.